Nissan just recalled more than 161,000 defective cars. 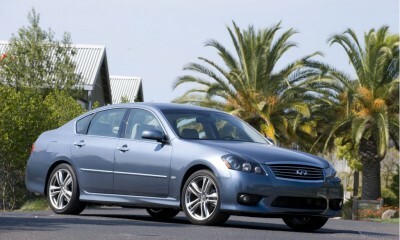 The M35 and M45 sedans of model years 2006 to 2010 could have accelerator pedal sensors that deteriorate. The sensor could send incorrect signals to the engine, causing it to stall while the vehicle comes to a stop or is idling, Nissan said.